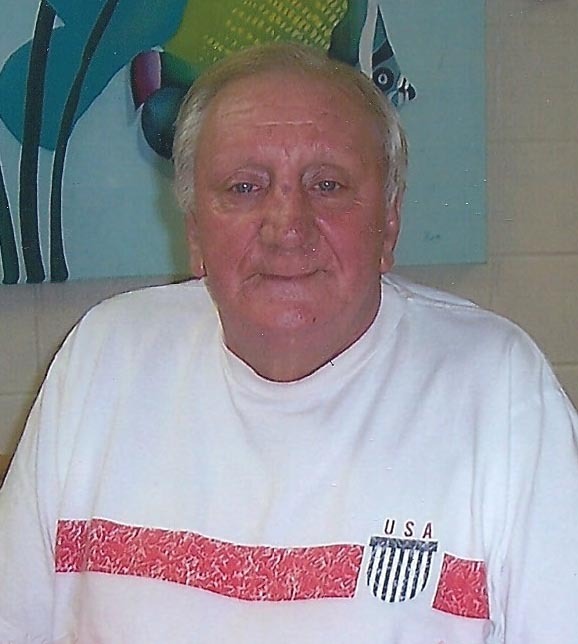 Florence – Charlie Thomas Mims, 75, passed away on Monday, April 15, 2019. Funeral services will be Thursday at 3:00 p.m. at Layton-Anderson Funeral Home. Interment will follow the service at Mt. Hope Cemetery. The family will receive friends before the service beginning at 2:00 p.m.
Mr. Mims was born in Hamer, SC, the son of the late Charles Edward “Slim” and Juanita English Mims. He Retired from Merita Bakery. Surviving are his brother David (Mary Ellen) Mims, Seattle, WA, three sisters, Jane (Larry) Younginer, and Betty Mims, both of Florence, Rhonda (Tim) Campbell, Latta; two nieces, Melissa Youngnier (Dustin) Wade, and Katie Younginer (Breck) Granger; one nephew, Lennon Carter; and two great-nephews Davis and Andrew. He was preceded in death by his sister Ruth Mims Druschel and his nephew Lance Birney Younginer. The family would like to thank the staff of Heritage Nursing Home for the compassionate care given to Charlie. Memorials may be made to the Shriners Hospital at (Office of Development, Shriner’s Hospital for Children-Greenville, 950 Faris Rd., Greenville, SC 29605).